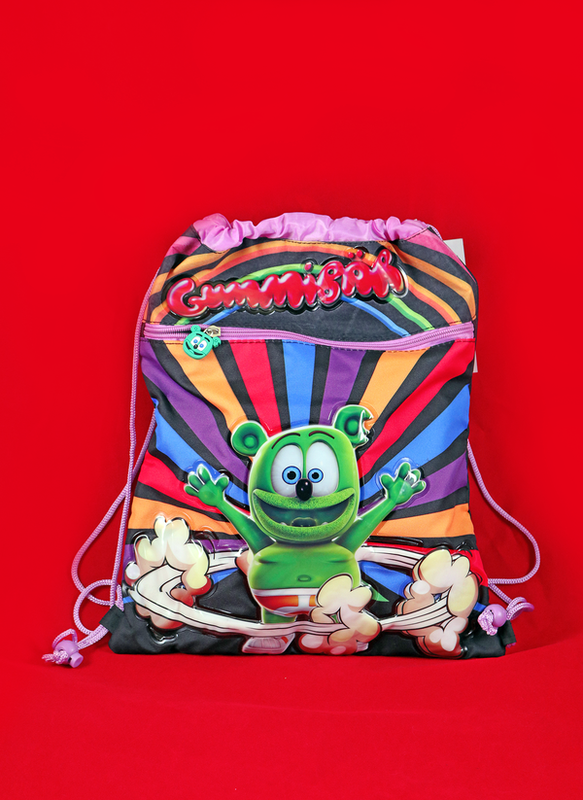 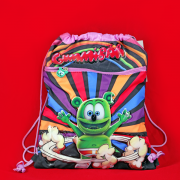 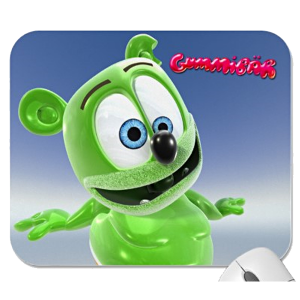 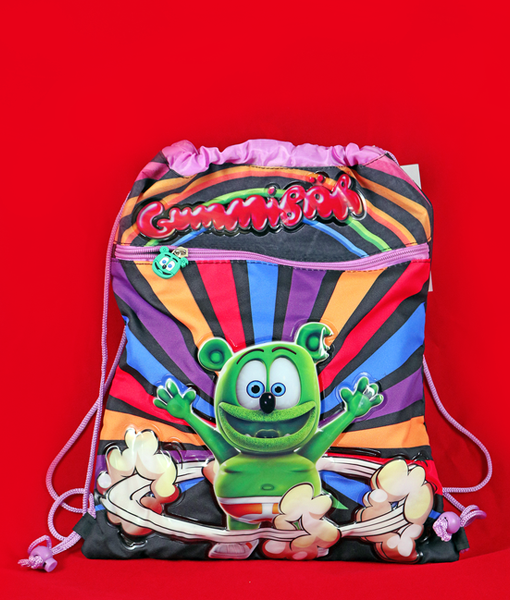 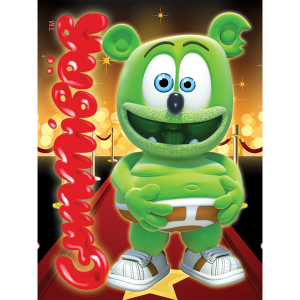 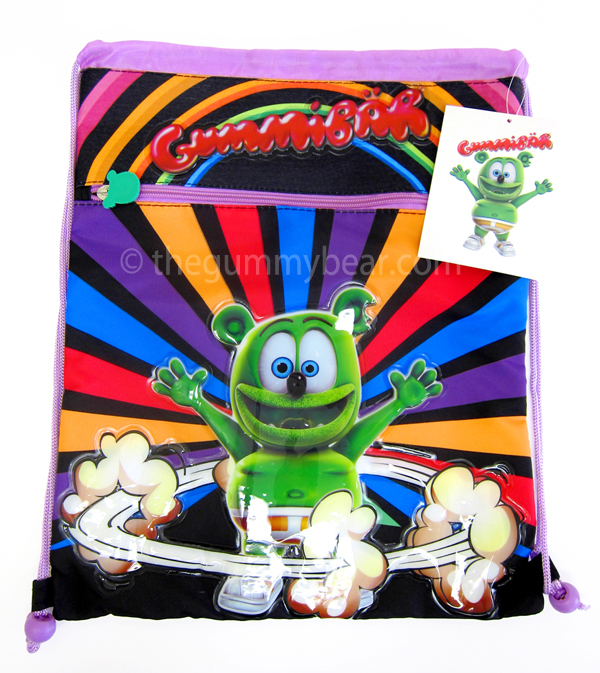 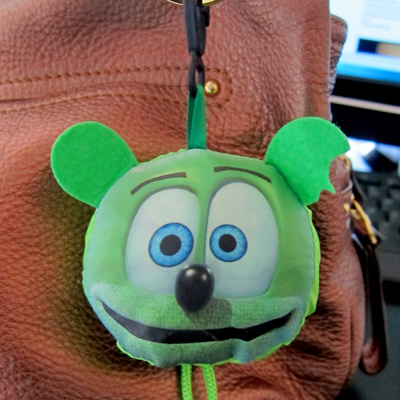 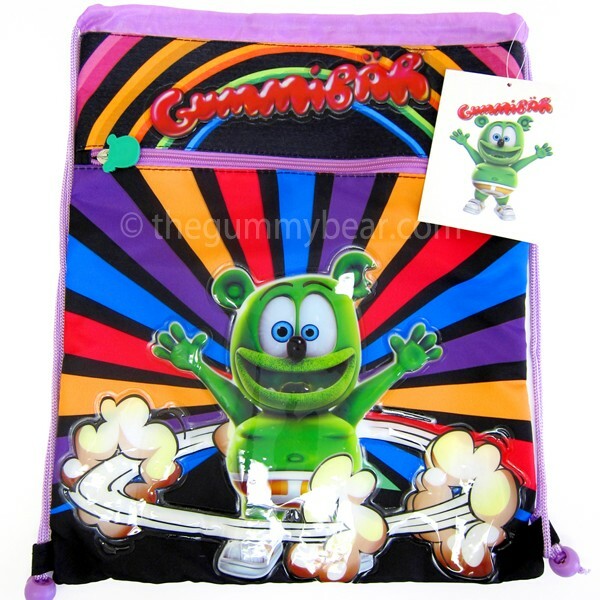 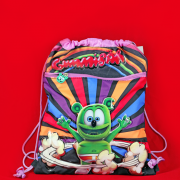 Gummibär Drawstring Backpacks are colorful, compact, and durable. 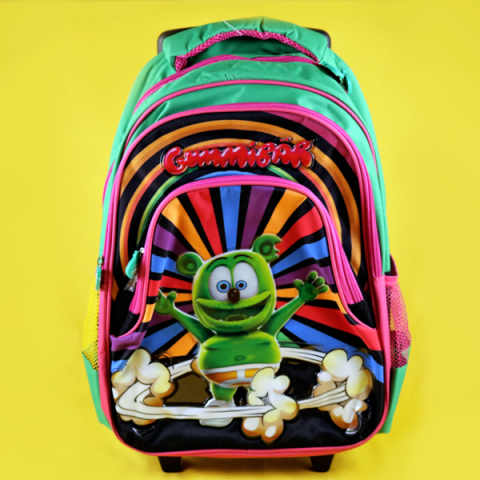 Load em’ up with toys or books and your good to go! 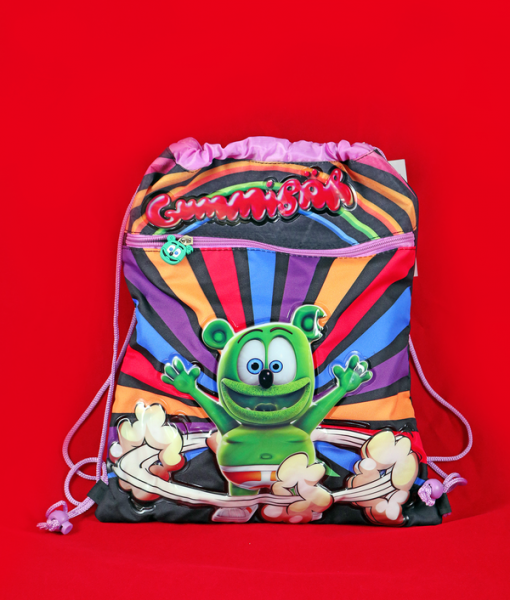 Each bag measures approximately 12″ by 15″ by .5″.